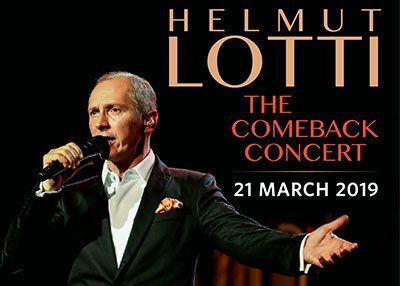 Helmut Lotti The Comeback Concert 2019 – Sun Arena @ Menlyn Maine, Thursday 21 March 2019, at 3:00pm. Don`t miss the ever-popular Belgian tenor, Helmut Lotti as he returns to South Africa from his sell-out shows in Europe to perform his highly-acclaimed Comeback Concert. Helmut Lotti will renew his romance with South African audiences as he performs live with an orchestra many of the songs his audience knows and loves, e.g. ‘Bridge over Troubled Waters’, ‘You’ll Never Walk Alone’, ‘Hallelujah’, ‘Santa Lucia’, ‘The Impossible Dream’, ‘Put a Little Love in your Heart’, and many more. Helmut’s special guest will be fourteen-year-old singing sensation, Amira. An evening of beautiful special entertainment, not to be missed. 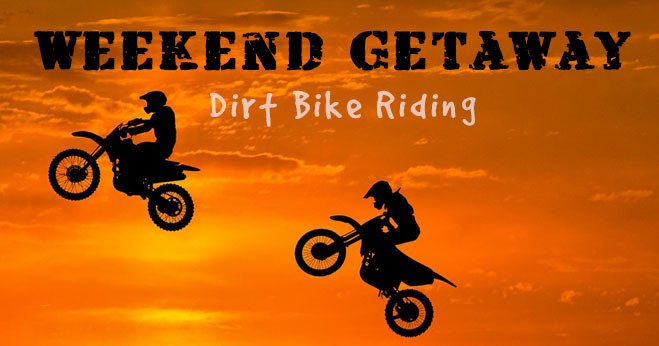 Sell-out expected… Book now to avoid disappointment! There will be NO BOX OFFICE at this venue – not for collections or sales. Please collect tickets prior to the show.